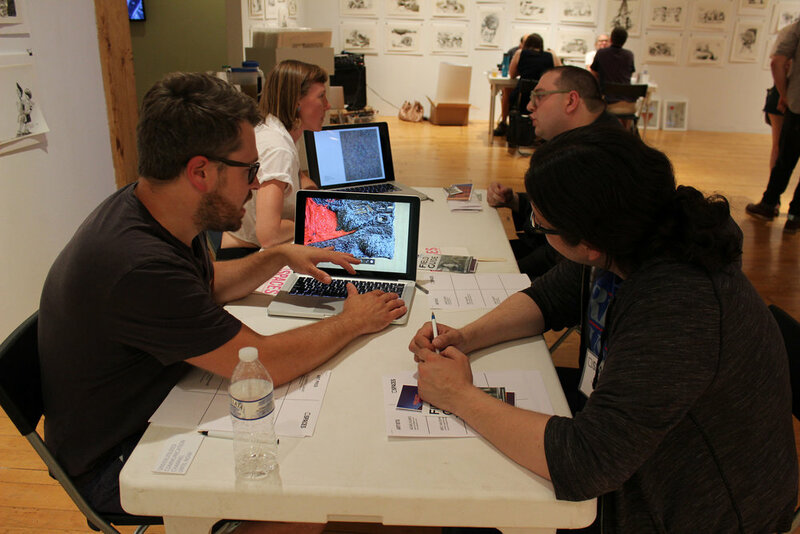 8x8x8 is a professional development event that challenges artists in Northeast Ohio to hone their skills of discussing their work with curators and critics. 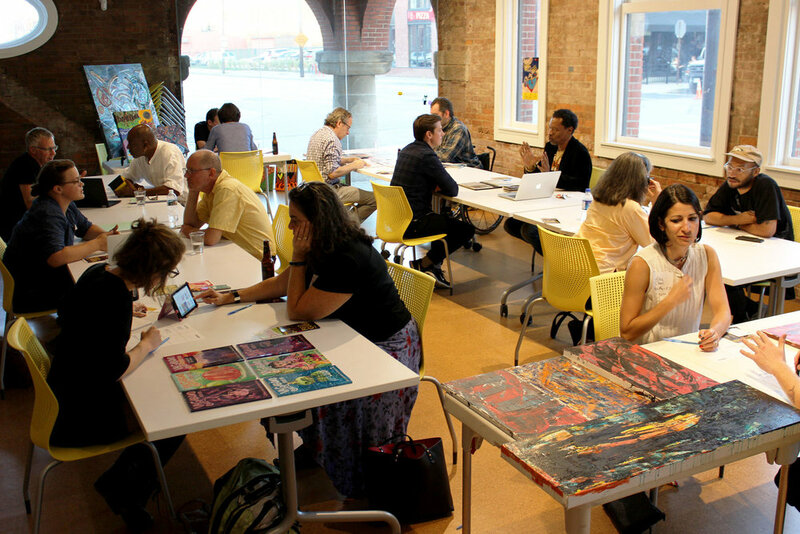 8x8x8 aims to increase critical dialogue centered around the visual arts in Cleveland by placing artists next to art professionals, for speed studio visits. 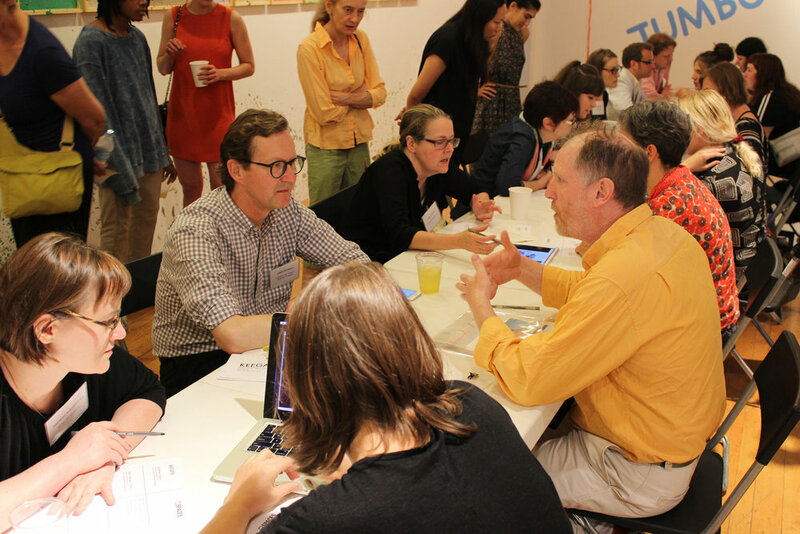 At the start of each 8 minute pairing, the artist gives an elevator pitch about their work and then the art professional gives feedback and asks the artist follow up questions. Once the whistle blows, the artists move to the next art pro and begin the pitch again, with each pitch getting easier and more refined. Art professionals from every major visual arts institution in the region have participated and helped local artists pitch their work.